The Annenberg Center is dedicated to the advancement of a diverse and thriving cultural community through the pursuit of excellence, innovation and intellectual engagement in the performing arts. Affirming its core belief in the power of the arts to transform lives, the Annenberg Center embraces creative expression from the past and the present, of local and global origin, to expand the worlds of all who participate. 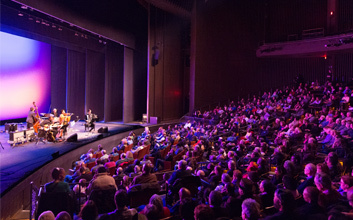 As a destination and a resource, the Annenberg Center connects and engages artists, audiences, the University of Pennsylvania and the regional community through shared experiences in its high quality venues. 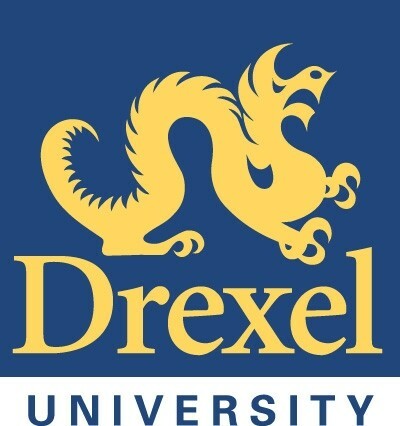 Founded in 1971, the Annenberg Center is one of the nation's foremost urban performing arts centers on a major university campus, serving as a cultural destination in Philadelphia and connecting regional audiences and the University through a broad range of programs in theatre, music and dance. In fulfillment of its mission, the Annenberg Center engages world-renowned and emerging artists who express adventuresome perspectives on contemporary issues and timeless ideas and who further the Annenberg Center's commitment to artistic and intellectual excellence, diversity and education for adult, student and family audiences. Annual programming includes dramatic touring theatre, jazz, world music, culturally-specific roots programming (including African, Asian, Latin, and Irish work), dance and local Philadelphia artists. For 32 years, the Annenberg Center presented Dance Celebration, one of the nation's top dance series, in partnership with Dance Affiliates. 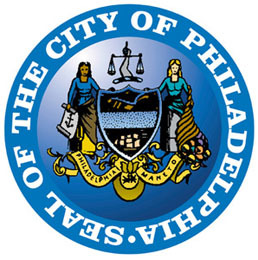 For younger audiences, the Annenberg Center presents school-time matinee programs and the annual Philadelphia International Children's Festival, established in 1985 as the first event of its kind in the nation, serving children and families in the region with a range of artistic and interactive experiences.